2016 was another modestly yielding year but a vintage to look out for in terms of finesse and varietal character. Category: Estate Range. SKU: 2015VPN. 2016 was another modestly yielding year but a vintage to look out for in terms of finesse and varietal character. This wine is no exception, beautifully coloured with real “pinosity” on the nose. 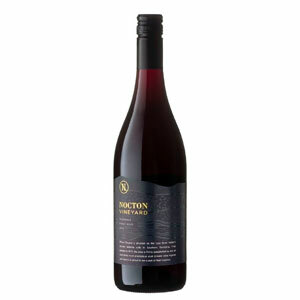 Youthful red fruit aromas and a hint of vanilla follow into a palate which builds beautifully into a mouthful of totally satisfying lushness and real length.